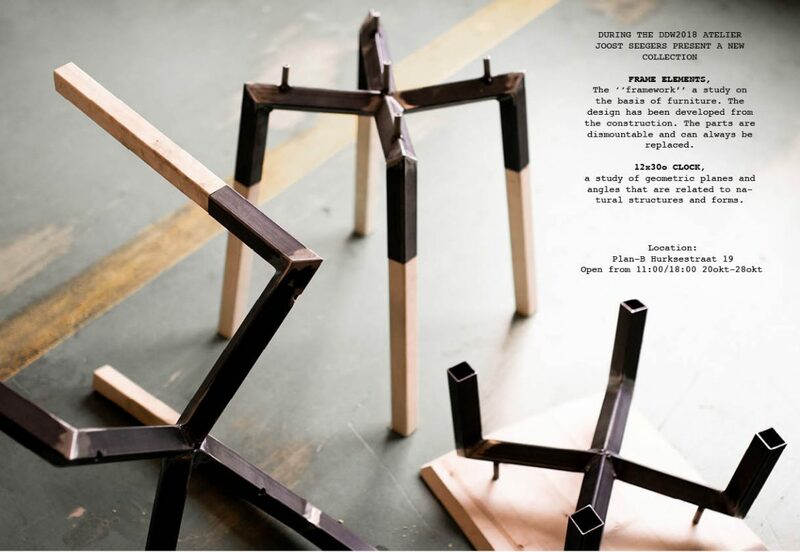 The ‘‘framework’’ a study on the basis of furniture. The design has been developed from the construction. The parts are dismountable and can always be replaced. A study of geometric planes and angles that are related to natural structures and forms.